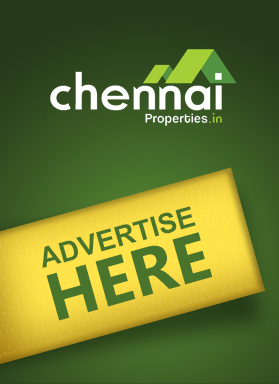 Siruseri got into the real estate radar of Chennai in the past few years. It has secured pole position in the hearts of professionals who have their offices located in nearby Special Economic Zones and IT parks. Thanks to ECR and OMR connect, a quick weekend getaway or last-minute mini vacation is always possible. Apartments and flats in Siruseri are also appreciating in value thanks to the rapidly developing infrastructure and living amenities. XS Real Catalunya City Phase 2 Flamenco which is situated in Siruseri, Chennai is an apartment which is inspired by the Spanish architecture. There are 126 apartments which are of 2 BHK, 2.5 BHK and 3 BHK which is spread across 861 to 1428 sq.ft. XS REAL has made the apartment. There are dancing fountains which will help the residents to have a wonderful time after their get back home after a long day from work. LML Homes is the proud owner of LML Lakescape where the residents can find it in Siruseri, Chennai. The residential apartment is special and unique because one can view the Muttukkadu lake from the apartment. LML Lakescape has 16 luxurious 3 BHK apartments which are spread across 1685 square feet. The apartment has big windows and large balconies where the apartment in the first floor has a private terrace. The apartments have been crafted in a detailed manner so that it is perfect for its residents. KG Foundations (P) Limited has strategically designed KG Earth Homes which is at Siruseri, Chennai. The Phase 2 is for sale with an availability of ready to occupy homes. The Phase 1 has already been resided with 224 homes. There are 2 BHK and 3 BHK apartments with reasonable rates and plush interiors which are designed with the present residential requirements. You dream home is just right around the corner. JMM HOMES has built JMM Celsia where the buyers can find it in Siruseri. This is a residential home of a gated community. 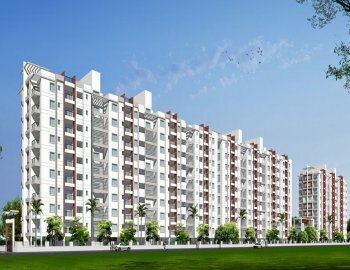 If you always wanted to live in a gated community then this is your opportunity because there are 2 BHK and 3 BHK apartments of detailed interiors. There are 3 blocks in the apartment which has been built according to the vastu which is preferred by many customers. The area is booming in many sectors, which can keep the residents at a pro end. SBN Builders and Developers have built Sree Bhoomi Neela Enclave where the location is in Siruseri, Chennai. There are 48 apartments in stilt where there are 4 floors and there are 12 apartments in each floors. 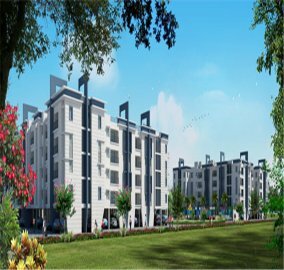 There are 1 BHK, 2 BHK, 3 BHK residential apartments for sale where the apartment offers a peaceful environment and the apartments are built with 100% quality and efficiency. 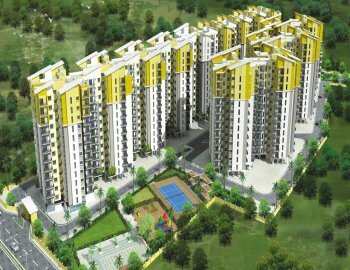 Larsen and Toubro have come up with Eden Park Phase 2 which is located in Siruseri and is a residential apartment. The apartment is right beside SIPCOT IT Park and is just off the old Mahabalipuram road. The second phase of this apartment gives its residents with the opportunity to buy their dream home. There are 1 BHK, 2 BHK, 3 BHK and 3 BHK premiums available which is made with unique and beautiful interiors. 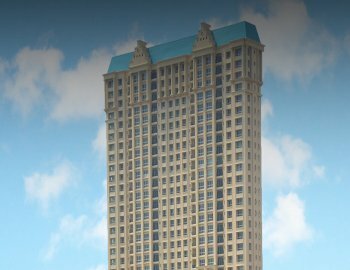 House of Hiranandani has developed Hiranandani Edina which is at Siruseri, Chennai. If residents want to have a blissful living experience then this is just the right thing for them. There are 3 BHK apartments where there are spacious rooms, contemporary bathroom fittings, and separate study room or puja room. The apartment has been developed in such a manner that it is suitable for all family members where there are top class amenities and facilities provided. Hiranadani Bayview is a complex of 40 stories where the masterpiece overlooks the Bay of Bengal and the backwaters. The residents can enjoy the serene view from their very own personal deck area where there are 4 apartments with 4 lifts. 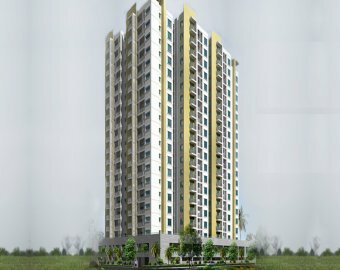 They offer 3 BHK apartments and is constructed by House of Hiranandani which is located in Siruseri. The rooms are spacious and there are other rooms like puja room, maid room, etc. 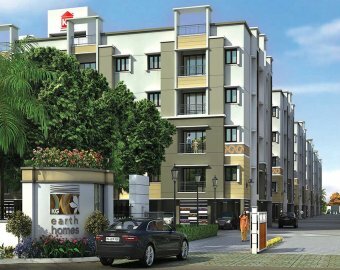 Real Value Padmasri is a residential apartment which is nearby to the Chennai IT corridor and also at other commercial areas. 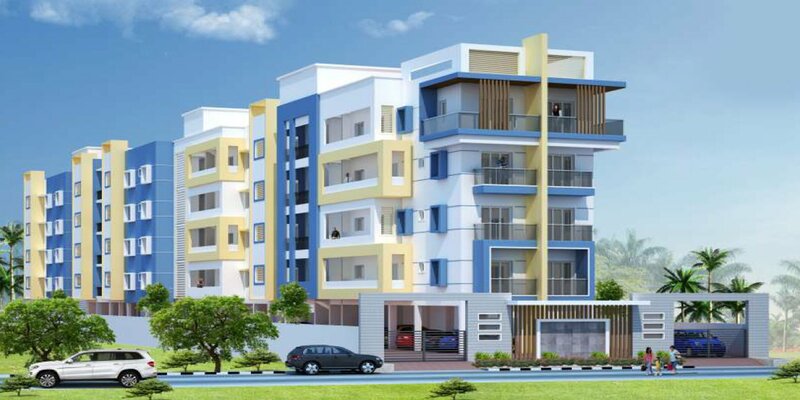 The flats are constructed to mark the luxuriousness and the amenities are also provided in an ample manner where the apartment is situated in Siruseri, Chennai. There are 2 BHK and 3 BHK flats available. It is constructed by Real Value, which is a respected Private Property Developer. Puravankara has constructed Freedom by Provident .This residential apartment is over 31 acres of land and is near by the IT hub, educational institutions. 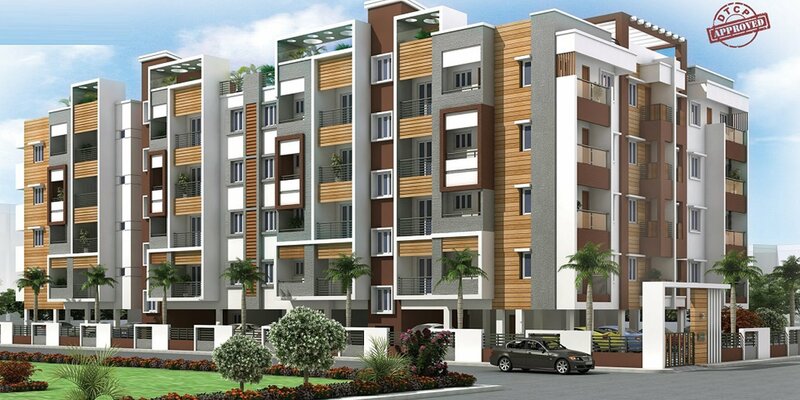 They have architecture of homes in a smarter manner where there are 2 BHK and 3 BHK flats. The flats have ample ventilation, natural light and spacious rooms. 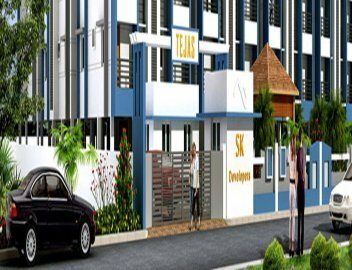 The apartment for sale is at affordable prices and creates a perfect living experience which is located in Siruseri, Chennai. 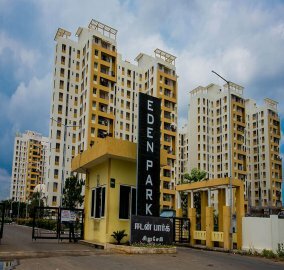 Eden Park is an apartment which features charming landscaping with beautiful gardens and multi-hued blooms, these prized homes make a truly priceless investment for connoisseurs of luxury living. Larsen and Toubro has constructed it which is located in Siruseri,Chennai. Explore. Enjoy. Relish. And experience a life of infinite possibilities and admirable privileges. They offer 1 bhk, 3 bhk flat for sale designed to experience the next generation of luxury living. The apartment is designed in harmony with the environment. Blue Bells is an apartment where you can feel the warmth, see the wavy splendor, Listen to nature, Relish the abundant spread, and Breath life. We welcome you to a living that unifies the 5 elements of nature that connect your 5 senses. A truly unifying experience which is constructed by Shri Janani Homes Pvt Ltd in Siruseri, Chennai. They offer 1 bhk, 2 bhk, 3 bhk apartment available for sale developed with high/low rise residential apartments. The flat is developed with crisp elevation and efficient design that is designed to enhance your life. 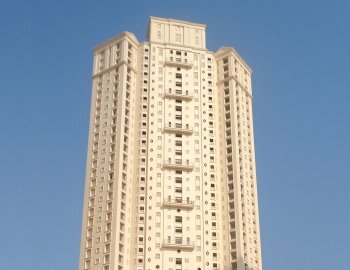 Is investing in a flat at Siruseri advisable? Located at the heart of Chennai’s IT corridor and in close proximity to the industrial zone, Siruseri is one of the fastest developing areas in the city. With IT rapidly developing in the area, the value of properties are expected to rise. If you are looking to buy an apartment on OMR, Siruseri is the right place to make an investment and strike gold. 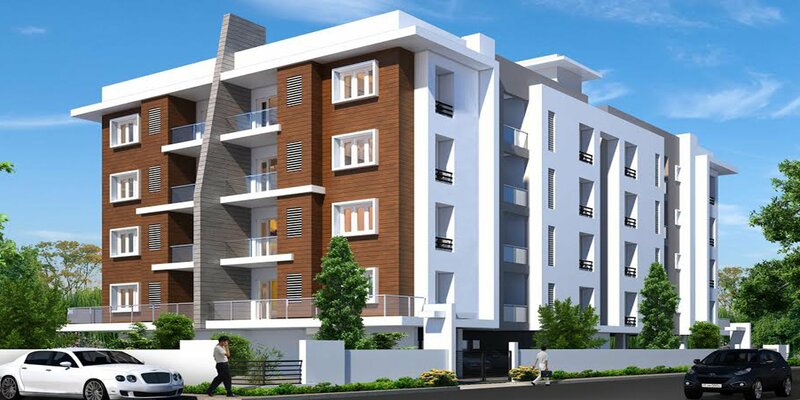 What are the advantages of buying a flat in Siruseri? Siruseri offers endless options for home buyers as renowned developers offer a mix of affordable and luxury apartments. 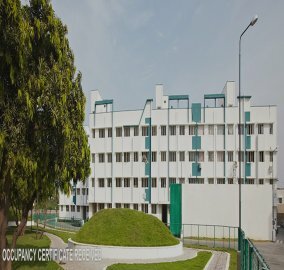 Reputed schools, educational institutes, hospitals and most importantly the prominent IT parks in the vicinity have led to the development of several multi-storeyed residential communities. An investment now is bound to earn rich returns in the future. How will Metro Rail Phase II impact Siruseri? The Metro service will connect Siruseri to major commercial hubs of Chennai city including Navalur, Adayar, Koyambedu, Chetpet and more destinations. Commuters can completely avoid the stress and strain of driving long distances in traffic. Residents of Siruseri can enjoy the convenience to travel around the city quickly and comfortably. Why are flats in Siruseri in the limelight? 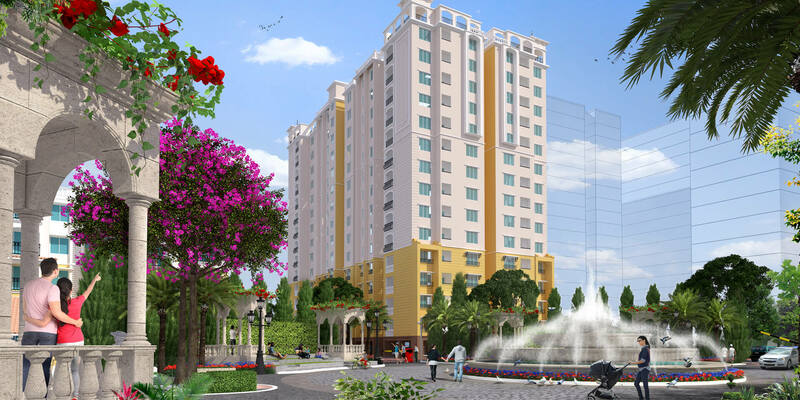 Flats in Siruseri are popular because of SIPCOT IT Park, educational establishments, affordability and availability. The apartments are ideal for professionals working in private companies on the IT Highway. Further, since Siruseri has been added to the Chennai Metropolitan City Corporation infrastructure development and facilities for better connectivity are expected. I am employed in an IT firm in Siruseri and I am planning to buy an apartment in the area, to move in with my family. Will it hamper their lifestyle? Not at all! At Siruseri, one can enjoy all the comforts and conveniences of modern day living, and yet be away from the hustle and bustle of the city. As you save time on travel and return home early, you could spend time together as a family and make memories for a lifetime. Prominent schools in the vicinity seal the deal.